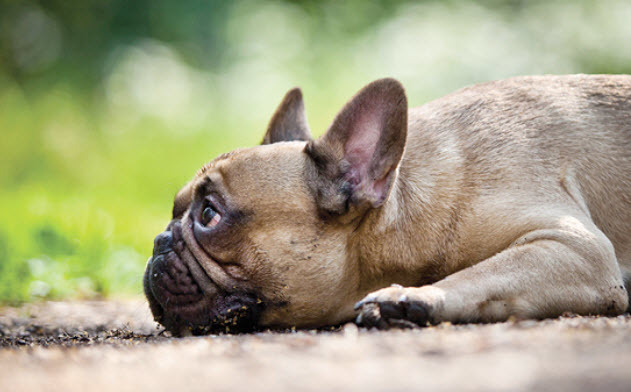 All kinds of worms and bugs can invade your Frenchie's body, inside and out. 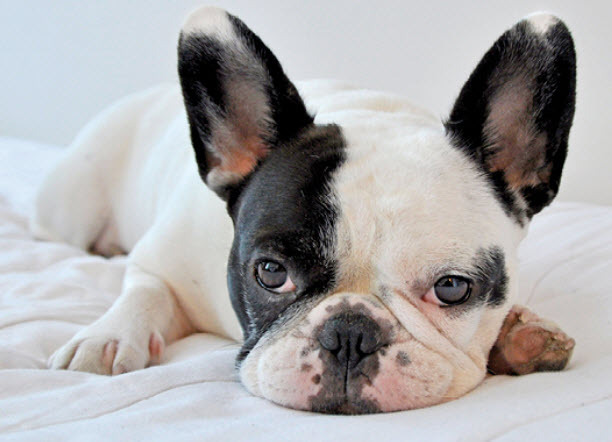 Everything from fleas and ticks to ear mites can infest her skin and ears. 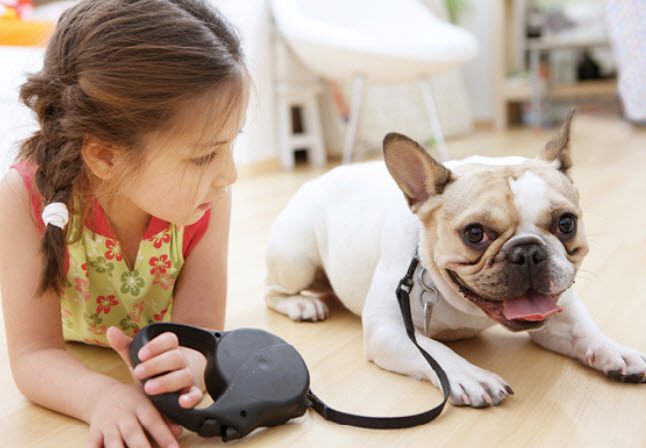 Hookworms, roundworms, heartworms, and whipworms can get into her system in a number of ways: drinking unclean water, walking on contaminated soil, or being bitten by an infected mosquito. Some of these parasites can be transmitted to you or a family member and are a serious concern for everyone. 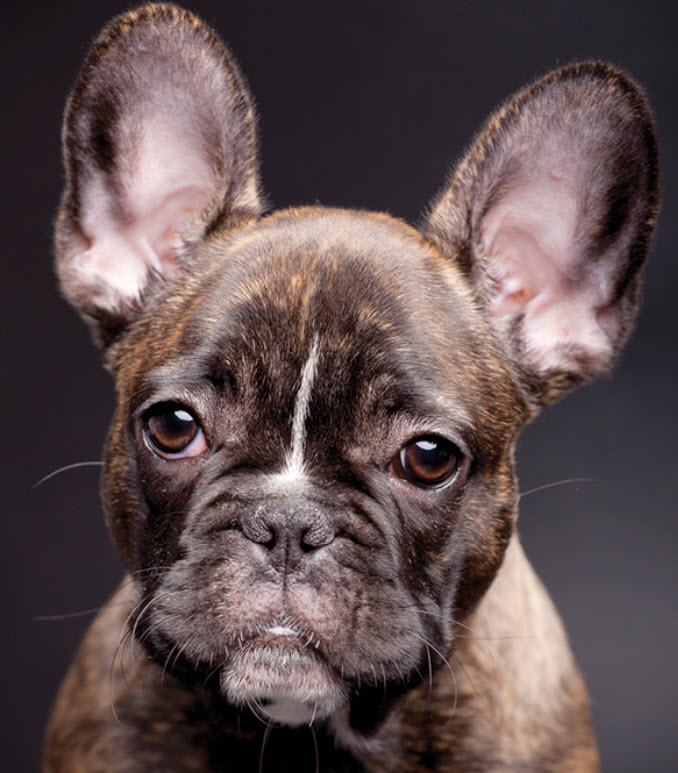 For your canine friend, these parasites can cause pain, discomfort, and even death, so it’s important that we test for them on a regular basis. Valley West and Elk Valley Veterinary Hospitals will also recommend preventive medication as necessary to keep her healthy. 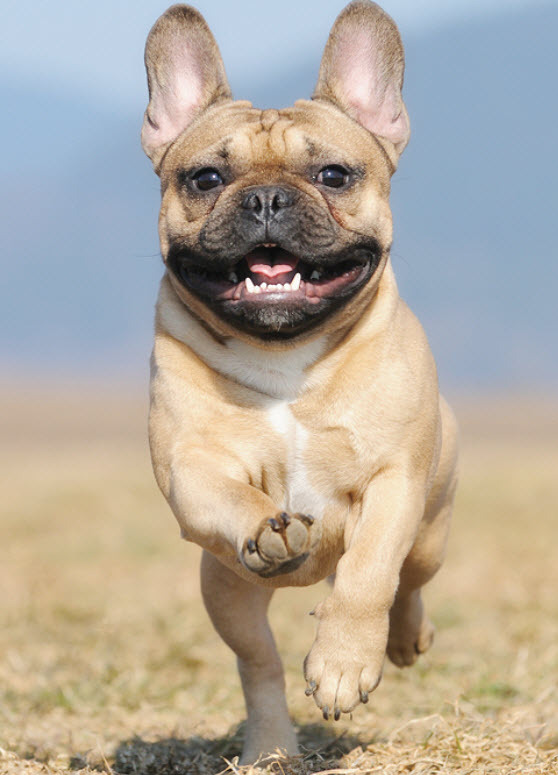 Because your Frenchie has eyeballs that naturally protrude, he is more vulnerable to eye injuries. Scrapes or punctures to the cornea (the protective covering on the eyeball) are the most common injuries. Not only do they hurt, they can become infected and affect his vision. Don’t let him ride in the car with his head out the window as this is a frequent cause of eye injuries. Call us at (304) 915-0944 right away if he has any problems with his eyes. A damaged cornea is painful and should be treated immediately. Medication and sometimes surgery is required.